Perfect for year round use! Get ready to design your new Natural Deco Accent Return Address Stamp! 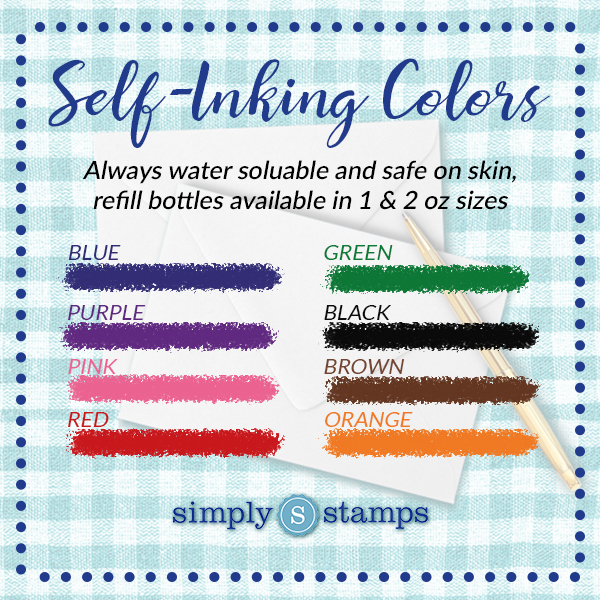 This stamp will add a beautiful accent to all of your mail! Have a stack of birthday cards that you need to get out in the mail? 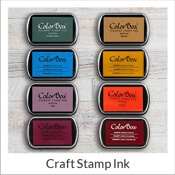 Our vintage themed stamp design will help you finish your task list in no time! Made up of the best parts we could find! 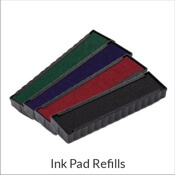 Our rubber stamp comes in a variety of colors, sizes, and styles. 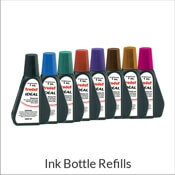 That way you are free to create as memorable of an impression as you like and proudly show your rubber stamp in any color we offer. Order your custom Natural Deco Accent Return Address Stamp today! Standard size is 1" x 2.5" but larger sizes are now available! Natural Deco Accent Return Address Stamp Details In a sea of tacky address label stickers, stand apart from the rest by utilizing this custom address stamp on all of your outgoing mail! 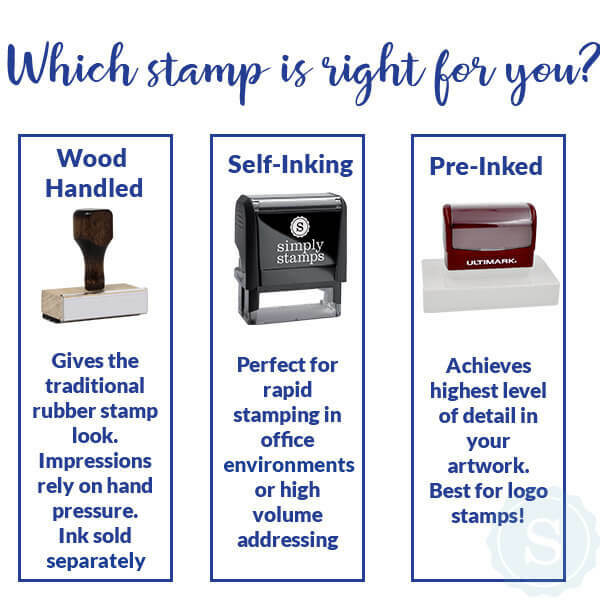 Crisp, classy, and innovative, this rubber address stamp will last for thousands of impressions and will outlast any roll of traditional address labels. 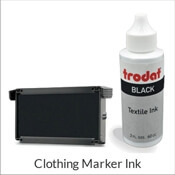 At the same time allowing you to present yourself in a classic manner, devoid of any unnecessary shine or crooked stickers!